 1725 DeSales is a one-of-a-kind boutique office building. We offer a unique environment that is much more than a place for the workday: a flexible space designed for the way people work now and in the future. From the morning spinning class at LA Fitness, gourmet fresh brewed coffee at Peet’s Coffee to midday shopping at Brooks Brothers, H&M, Thomas Pink and Ann Taylor. At 1725 DeSales, you are truly downtown. Explore why Farragut North is the premier downtown neighborhood in Washington D.C.